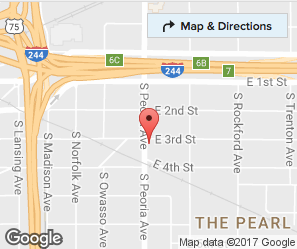 What makes our Tulsa engine repair and replacement shop different from anywhere else you may go? Why choose Custom Motors? We have never felt the need to change locations on our customers. We love our shop and have remained in Tulsa for over 46 years. You will never have trouble finding us, because we have never moved! When we service your vehicle, we are here to make matters simple and affordable. We will let you know what the problem is as well as the options available to you. Information is important, and we want to be sure you understand our services every step of the way. At Custom Motor Rebuilders, you will never be treated like a number in a line. Your voice will always stand out, and our team of professionals will be sure to listen. We don’t want to do anything that will make you uncomfortable. We want you to be truly satisfied. Don’t throw your vehicle away. 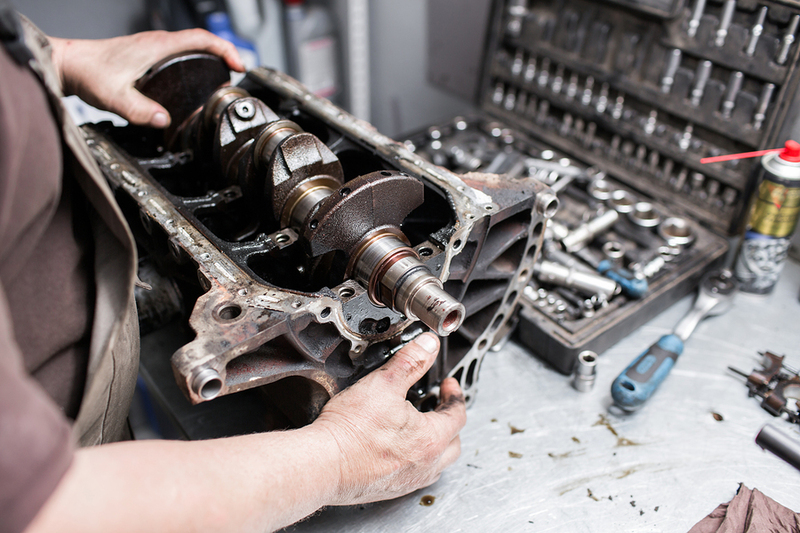 For the best in Tulsa engine repair and rebuilding services, contact or visit Custom Motor Rebuilders today. Through three generations of skilled technicians, we have provided our customers with the information and the satisfaction of seeing results. We will get you back on the move.